A spelling mistake meant the opening of Asda's first Isle of Wight store didn't quite go to plan. 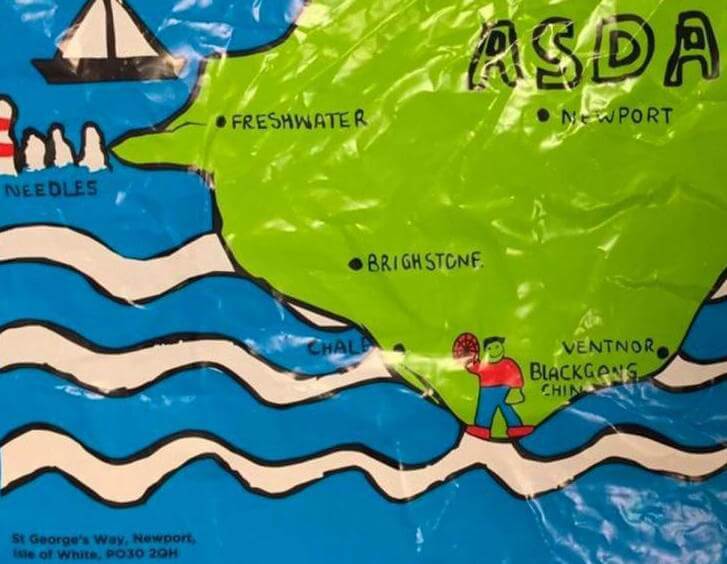 The retailer withdrew 10,000 special edition bags for life created to mark the opening of the Newport store after 'Isle of Wight' was spelled 'Isle of White' in error. The mistake was soon all over social media. Asda was quick to apologise for what it described as a "genuine printing error" and promised to design out the typo and get the bags, which feature a design by two local school pupils, back on sale as quickly as possible.